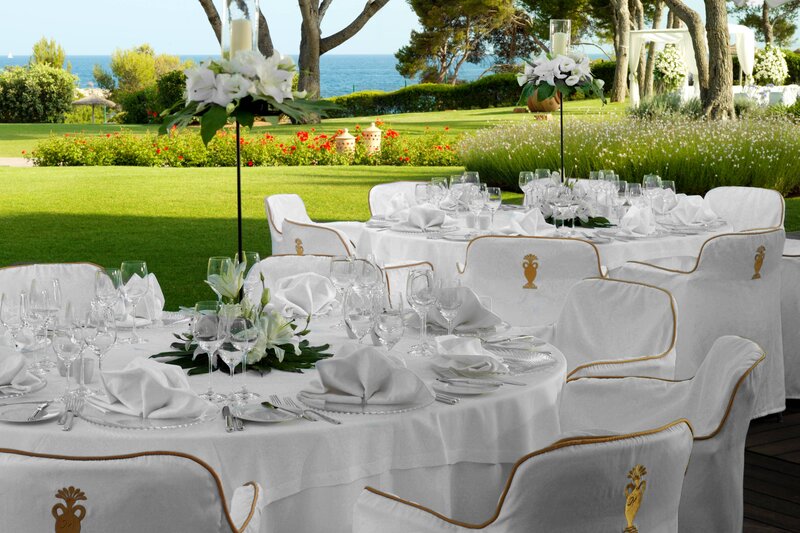 Set against the stunning Tramuntana mountains, dazzling Mediterranean Sea and blessed with year-round sunshine, the elegant St. Regis Mardavall Mallorca Resort is an exquisite pièce de résistance embracing luxurious living and impeccable service. From distinguished golf courses and a most sophisticated spa to exhilarating gourmet dining and the foremost collection of modern Mallorcan art, this is true dedication to the pursuit of idyllic relaxation at one of the world&apos;s most bespoke resorts. Our 125 luxuriously appointed guest rooms feature spacious balconies and marvelous vistas of the sea and lush gardens. Distinctive amenities and custom furnishings complete the experience. Suite guests enjoy an elevated level of St. Regis Butler Service. The new St. Regis Mardavall Mallorca Resort room designs express the timeless essence of the island. They hint at the local olive trees, the clear Mediterranean colors of the earth and the sea, and the gentle warmth of sunlight. Exquisite details reveal deep local roots. Artisanal windows are inspired by traditional Mallorcan glass-making techniques, and the iron sliding doors are handcrafted individually on the island. The dressing room and bedroom areas connect seamlessly for enhanced lightness and sense of space. Simple geometry and straight lines speak softly of understated style. Clean and contemporary, the rooms’ new design harnesses the warmth and solidity of Mallorca’s natural materials. Discerning eyes will detect tributes to famous artists in the rooms’ decorative elements and in their creative spirit. The experience transports guests to a sensory engagement with the island’s unique character. 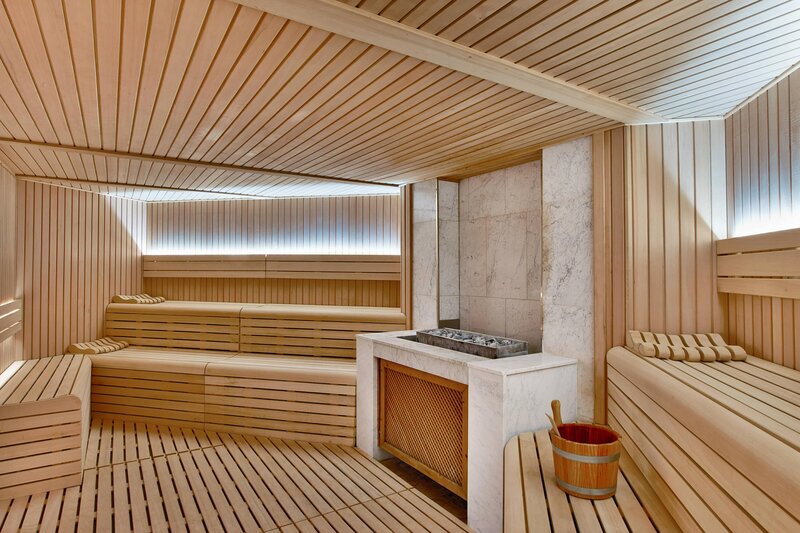 Enjoy tranquility and relaxation in one of Europe’s largest spa. 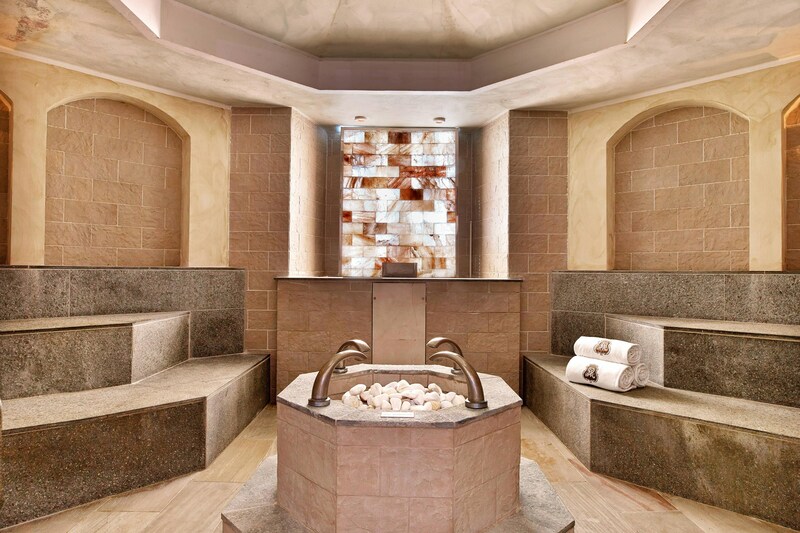 With its 4700m², the Arabella spa at St. Regis Mardavall invites you to live a fascinating experience and immerse yourself in the harmony of the Mediterranean Sea. 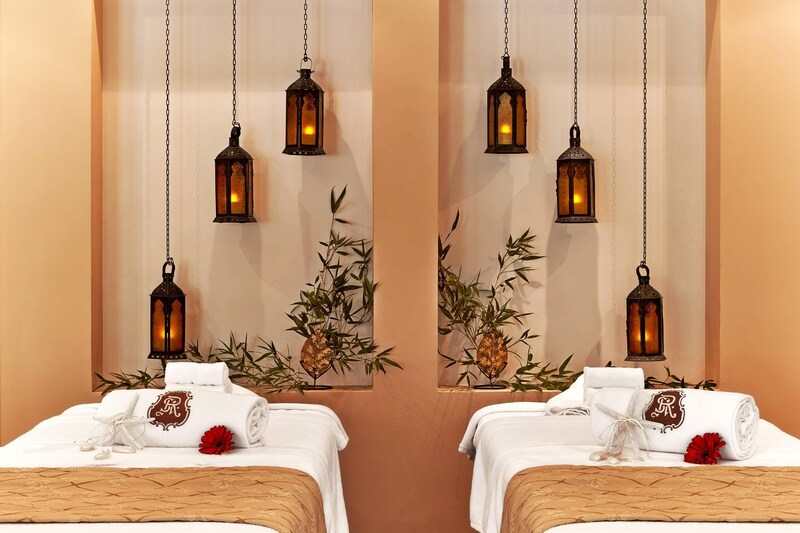 Relax yourself and select within more than 60 treatments for the regeneration of your body and mind. A team, trained by one of the most talented experts in Traditional Chinese Medicine in Europe, will ensure that you relax, restore your energy and improve your health, helping to keep your mind and body in its best condition. In an exclusive luxury resort setting on the spectacular Mediterranean coast, The St. Regis Mardavall Mallorca Resort is one of the world&apos;s most celebrated addresses, a pièce de résistance of grand architecture and majestic beauty that redefines timeless elegance. 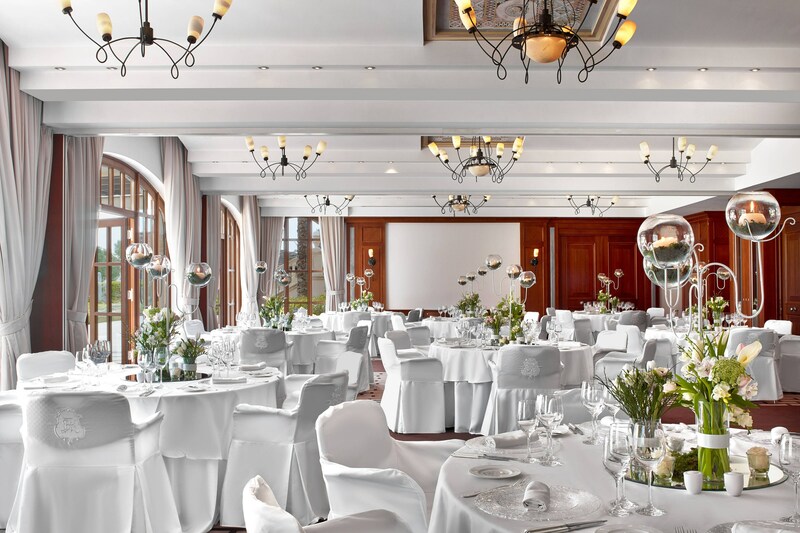 The Tramuntana Mountains, the luxurious marina of Puerto Portals and the Mediterranean Sea, frame the unique St. Regis Mardavall Mallorca Resort, set on the southwest coast of the Balearic Island, close to its capital Palma. 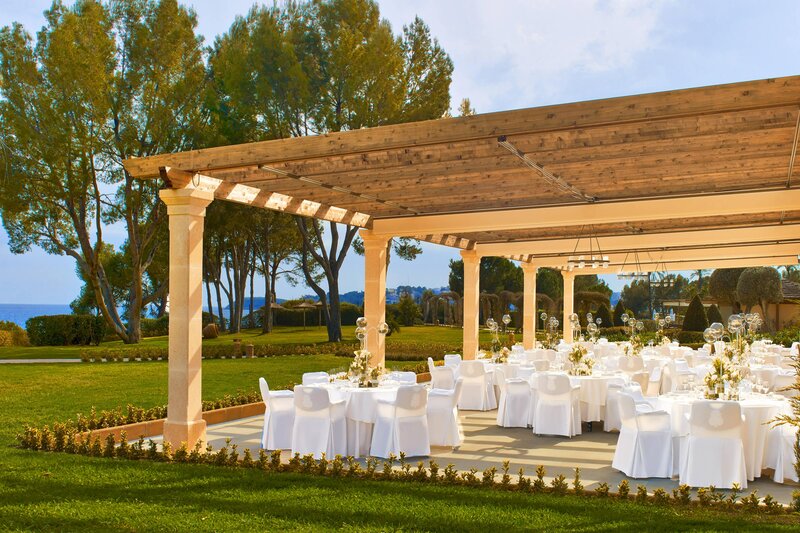 Imagine the green of the fragrant gardens blending with the azure blue of the sea while you, surrounded by your guests, exchange your wedding vows, in the captivating light of the Mediterranean sunset. Celebrate an unforgettable day amid incredibly inspiring and graceful surroundings. Host your affair in one of four distinctive venues. Each space offers a spectacular view of the Mediterranean Sea from a private terrace and is naturally illuminated by sunlight. Our expansive and elegant foyer is also perfectly suited for receptions and exhibitions.